The ideas for painted chocolates came from this wonderful new book on candy. I’m always so impressed by the work and books by Autumn Carpenter, co-owner of Country Kitchen SweetArt, a cake and candy supply store, or a haven for folks like us.Her books are packed with information that is easy to access, exactly what the reader needs, never overwhelming, and always thorough. The Complete Photo Guide to Candy Making is precisely all these things. Over 600 photographs guide you so you need never be intimidated by tempering chocolate or candy thermometers. This book is especially handy for beginners (both nervous and brave) to use as an essential reference. All the basics and supplies you need — working with chocolate and cooked candies, including the sugar stages — dipped treats, barks and clusters (such as strawberries, pretzels, barks and adding decorations) — fudge — caramels — toffees, brittles, and hard candy — candy centers and fondant — truffles and ganache centers — marshmallows, divinity and mints — miscellaneous candies such as marzipan, gummies and taffy — troubleshooting tips (even the tiniest of details such as how to trim chocolate puddles from your dipped treats) — how to store candy and give as gifts. Do you want to win a copy? Scroll to the end for the giveaway. 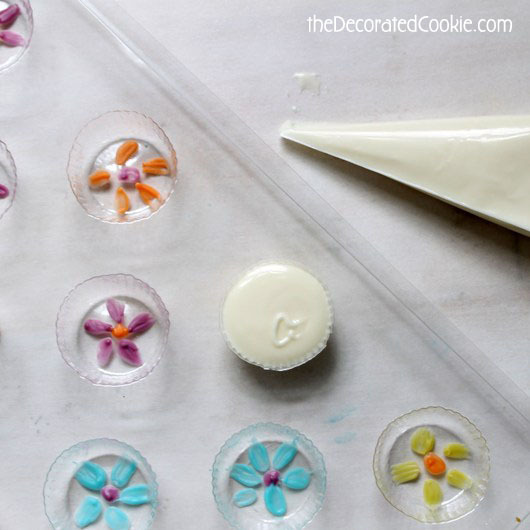 I found this simple candy mold in the craft store, then I followed the instructions in the book for making molded chocolate, including the tips on how to “paint” details. Easy peasy, instant treats. 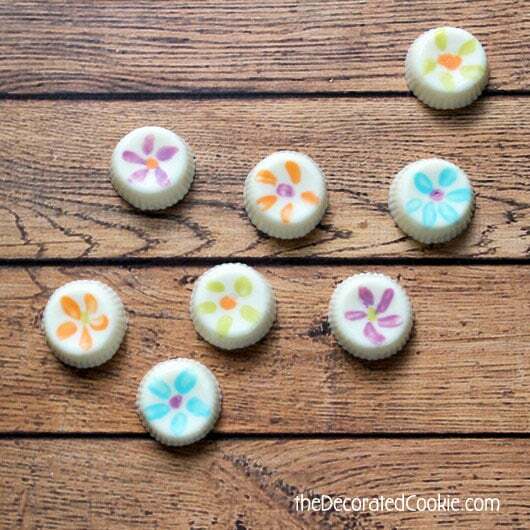 I used candy melts in varying colors, available from the craft store. 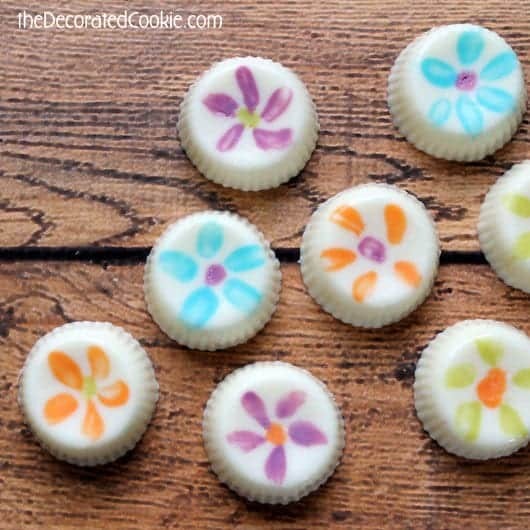 For the flowers, I melted just a few discs of each color in the microwave. 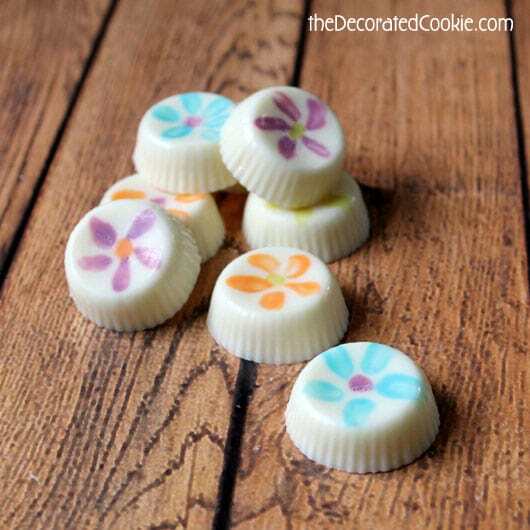 With a small paint brush, I “painted” a flower design in the mold with the melted chocolate and let it set well. Then, I filled a disposable decorating bag (available at the craft store) with white candy melts, melted in the microwave, snipped a bit off of the tip and piped to fill each cavity. Pick up and tap the mold on the counter a few times and let the candy set well, about an hour or two. Then I popped them out, and that’s it. UPDATE: Congratulations to Debby! Her comment was randomly drawn to win. Thank you all for participating! Would love to win, this looks so fun! Sempre quiz aprender a fazer… e com esse presente seria ótimo!!! 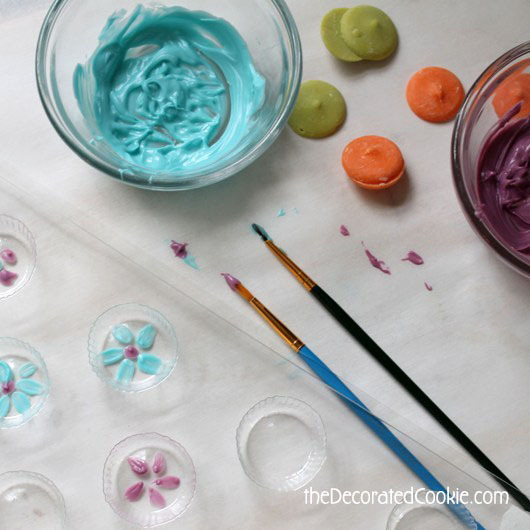 Your pretty painted chocolates are so, well…PRETTY! Would love this – wherever you go with candy = insta-popularity! Oh I would really love to read this! I love making Candy for gifts! What a cute idea for candy making. This would make a great gift to give. 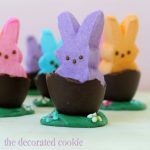 I love seeing how you decorated with chocolate! I love that! This would be great to make candies with my daughter. Her 16th birthday is your deadline. This book looks awesome!! I have always loved making different chocolates, so would love to be able to try new ideas out! Such a fun giveaway!! Would love to win! Wow looks like a fun book! I’d love the inspiration to make candies more often, and pretty pictures are always a plus. I’d love to win this book as candy and chocolate making/tempering is quite the passion of mine. Oh, and you just reminded me that I forgot to buy myself a peanut butter cup mold when I placed my US Amazon order. Ugh, duh me. As you know, I’m not a US resident but I do have a US friend that’s willing to ship it over. So *if* I win, it can be sent to a US address. I’m assuming that it’s still cool for me to enter? This book looks like so much fun!! It doesn’t seem like something so pretty could be that easy. I’m amazed that it is! Makes me wonder what else I’ve been staying away from because I thought it was way too challenging. I did not know that Autumn Carpenter was co-owner of Country Kitchen SweetArt. Good to know! 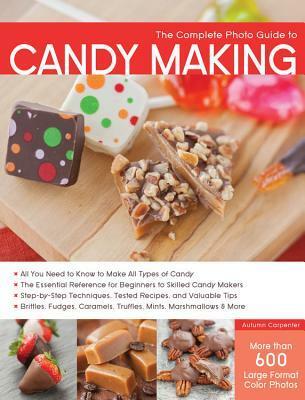 I’m always looking to learn more candy making tips and would love this book. I love to make candies and would to learn to make new ones. Thank you for a chance to win a copy of this cute book! 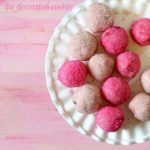 There is nothing better than homemade candies! Love your pretty painted chocolates. They are adorable. I would dearly love to win this. I love making candy and my family loves it when I make it. Would love to win this and learn how to make new candies. Those are pretty. 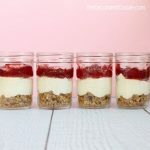 I love new ideas that aren’t too time comuming! I tend to have too many ideas and not enough hours. 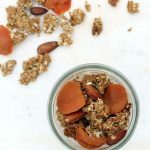 I’d love to win this–yummy looking! Seems like such an amazing and helpful book!!! Thanks for the opportunity to win! great give-away! Looks like a wonderful book! Would luv this! Looking for cute ideas for my boys birthday party! Thanks for the opportunity. I love making candy than buying store bought. It’s fun and your look like the almighty candy superhero in their eyes. It looks like an awesome book and I’d love to win it and not be so afraid of candy making! Thanks! Thank you for doing this giveaway! Now I’m thinking of chocolate…..
That looks so fun!! I would love to win this book. It would be so fun to learn. Looks like fun! I keep a bowl of candy on my desk at work; it’d be great to fill it with my own designs!